The centre of Bath will be closed from 17:30 4th November due to the fireworks display taking place. This will impact the A4 Air Decker service. 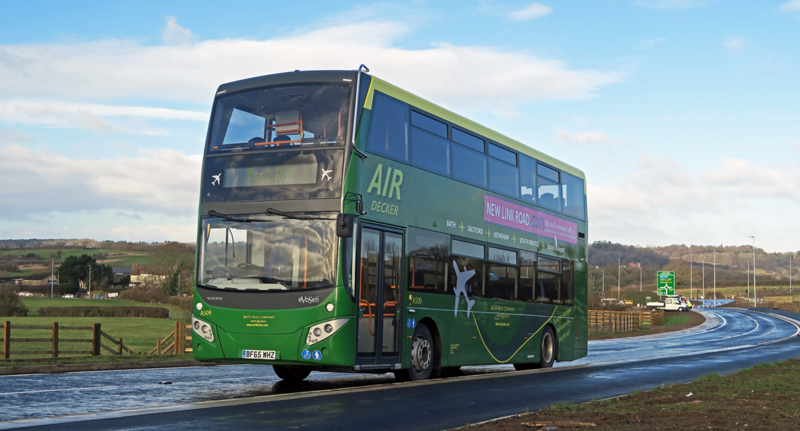 Departures from 17:30 towards Bristol Airport will be using the Bus Station to turn around and will pull into the stop outside of the station, closest the the information and travel shop. This will continue until the 21:00 departure, where roads will be reopened and normal service can resume. This entry was posted in Uncategorized on October 31, 2017 by Connor Flavell. This entry was posted in Uncategorized on October 18, 2017 by Connor Flavell. The 11:00am Air Decker service from Bath to Bristol Airport will not be operating this morning.